GCUC USA 2019 is taking place in Denver, Colorado. 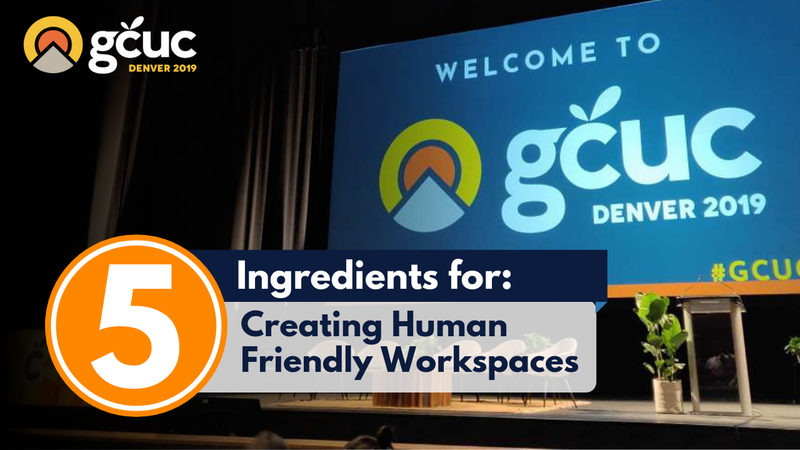 The 2019 edition of GCUC USA kicked off Day One by focusing on wellness in the workplace. 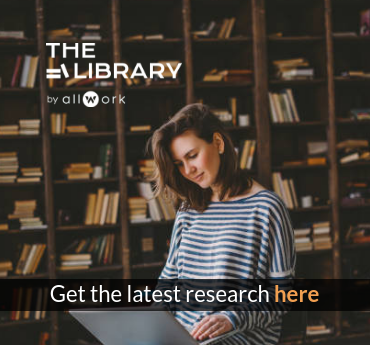 Philip Vanhoutte of the Smarter Working Manifesto, shared 5 key ingredients to improve wellness at work. Among them, noise is a major wellness issue that is part and parcel of open coworking spaces – but it’s a challenge that must be overcome. Philip Vanhoutte, co-founder of Ozadi and writer of the Smarter Working Manifesto, shared the 5 key ingredients to win in workplace wellness. 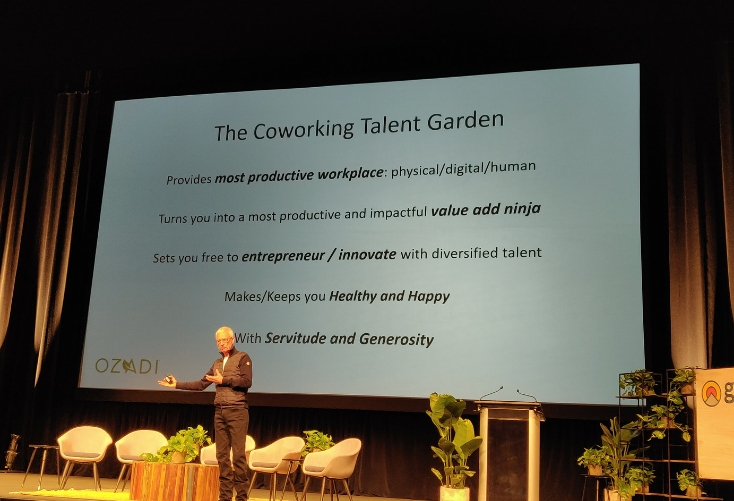 Vanhoutte claimed that coworking doesn’t work because it fails to correctly address acoustics, privacy, focus, and nature. Noise is the number one complaint of offices. Vanhoutte believes this is true because “offices are not being designed for the type of work we need to do; instead, they are designed for cost-savings.” One of the main drivers of noise levels in the workspace is design. Modern offices have embraced glass and shiny materials, and although these look great and help bring more light in, these materials bounce off sound, which increases noise levels and distraction. To better manage noise, operators need to think about the ABC of acoustics: absorption, blocking, and cover. In other words, use sound absorbing materials, create barriers that block sound distribution, and mask noise (this can be done by playing white noise). ABW or space portfolio management means providing different types of space for different work activities. Vanhoutte illustrated this by arguing that homes are organized around activities; you cook in the kitchen, eat in the dining room, and sleep in the bedroom. The same needs to be done in the workplace, granted for work activities. One of the most important reasons why ABW is increasing in popularity is because it provides humans with choice, and that makes all the difference. Like any other living creature, human beings have a natural habitat; however our natural habitat is difficult to find these days. We’re always sitting, looking at screens, and move from box to box (home, car, office, gym). We need our Vitamin Nature. Nature makes us more creative and productive, it also makes us happier, reduces our stress, and makes us kinder. Nature is there, readily available, and it’s time that we embrace it and nurture our senses. This refers to our life long career management competence. Individuals need to find their passion, strengths, and abilities and engage in activities that feed them. More importantly, once a year we need to reflect on where we are, what we’re doing, and whether we still enjoy it. If something needs to change, we need to make that change. On this note, Vanhoutte believes there’s an opportunity for coworking operators to provide Human Realization Services. Vanhoutte’s proposed Coworking Talent Garden. 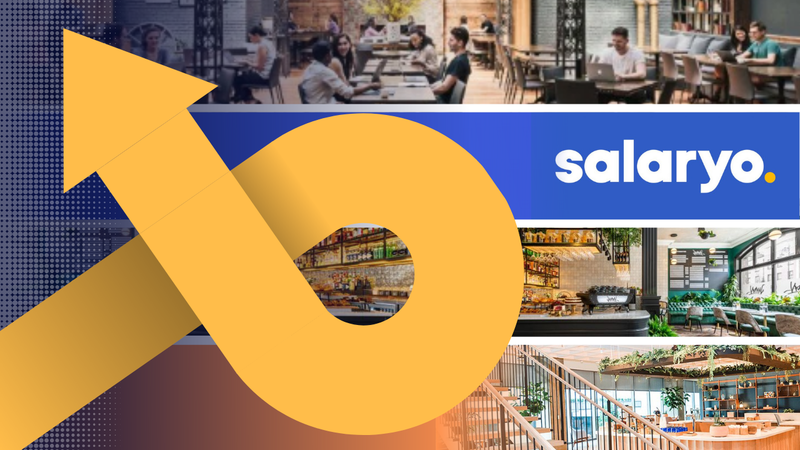 Coworking operators need to start focusing on experience and measure their success and progression. Stay tuned for more takeaways from GCUC USA.